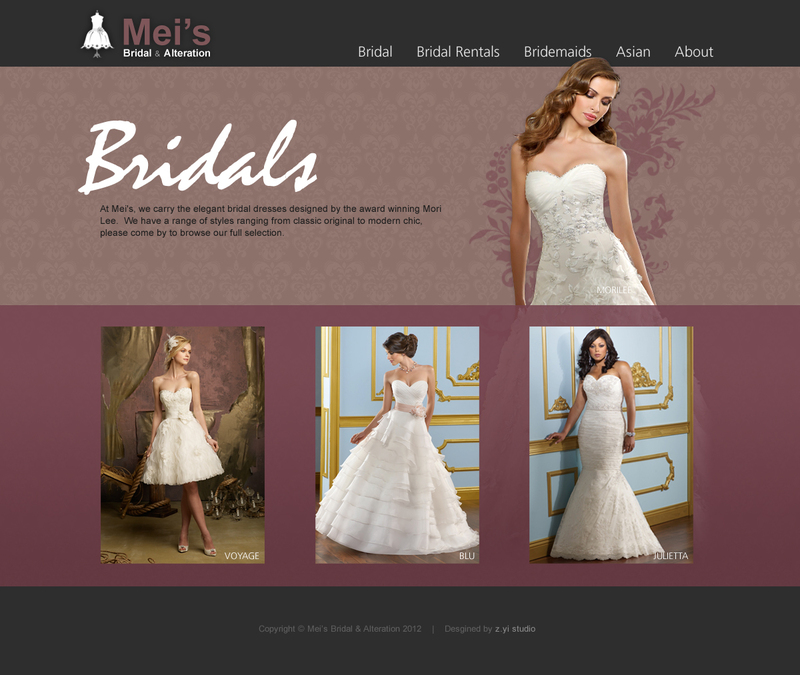 Mei hired us to revamp their existing web site with a more modern look using their earth-toned color scheme. The goal of the design is to keep it simple, clean, and to give a general overview of the store without giving away too much – almost like an online business card. 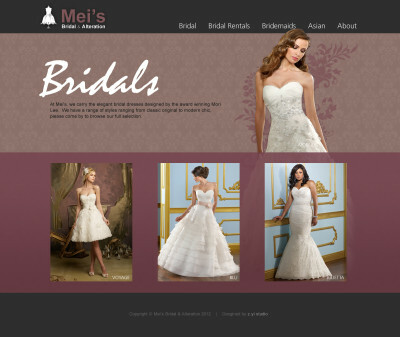 During the revamp process we also worked with fashion photographer and models to produce enticing photos for the website.